JustEat did an Ultimate Munch Madness Snack survey on their Facebook Page! 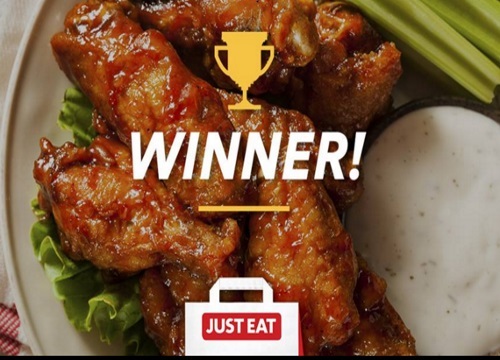 Wings were the champions as the favourite fan snack! Take $5 off your order when you stay in and snack on wings (or anything else) with the promo code WINGS5 at checkout. Offer ends Sunday, March 27 at midnight. Valid on purchases online by credit card only.